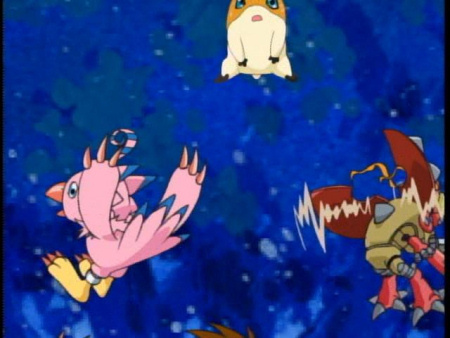 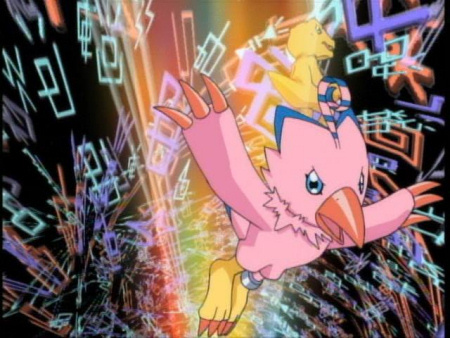 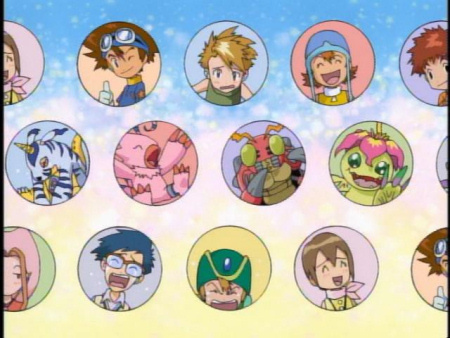 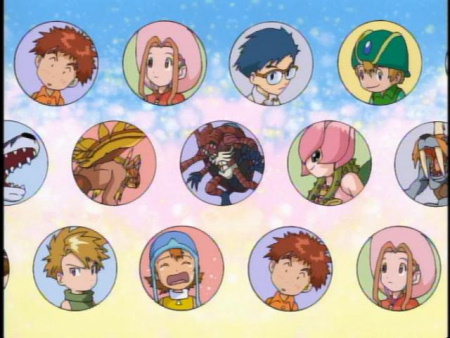 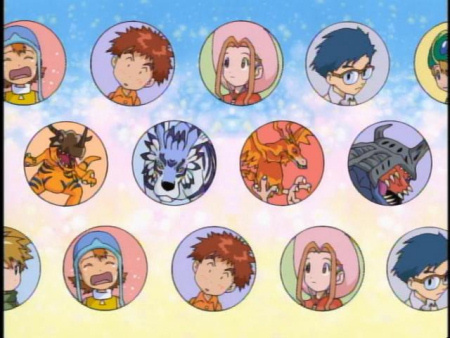 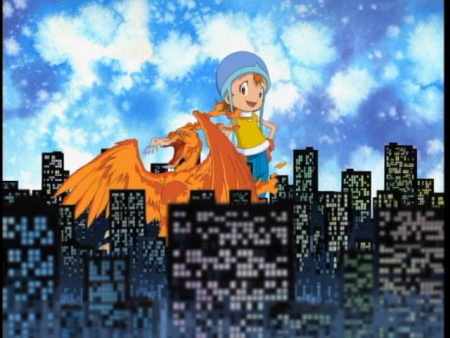 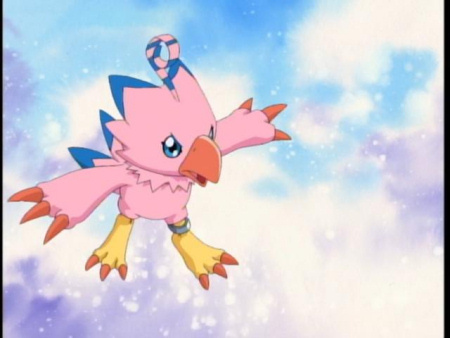 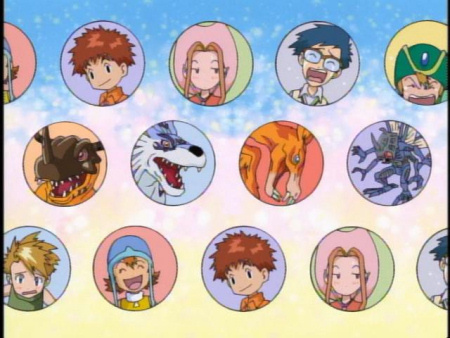 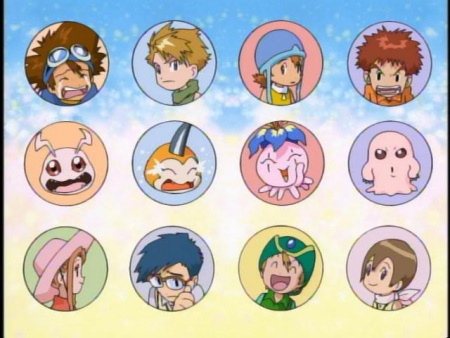 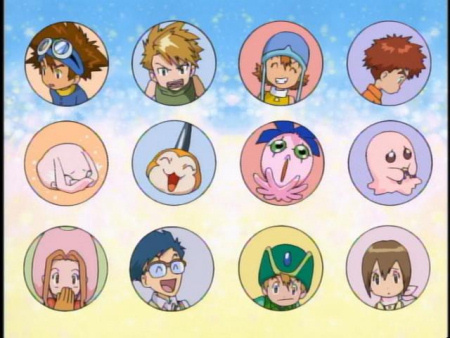 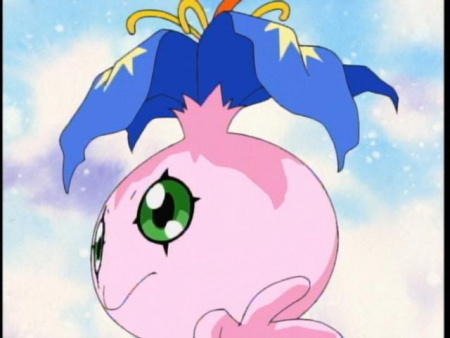 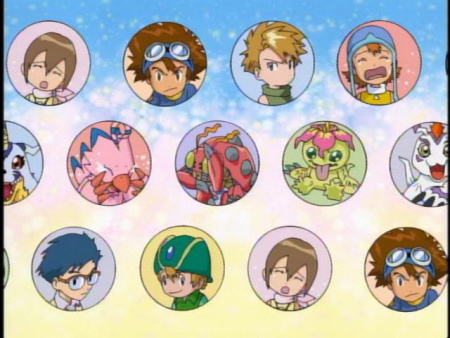 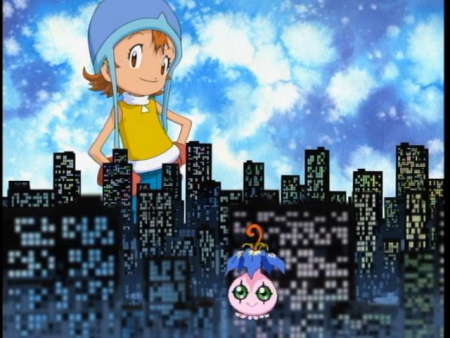 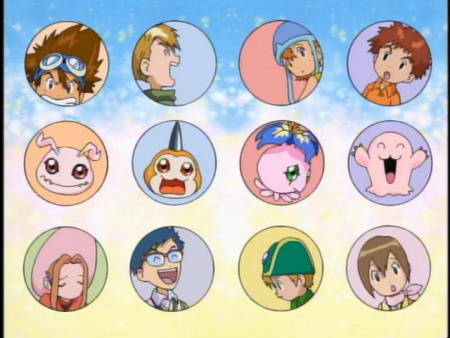 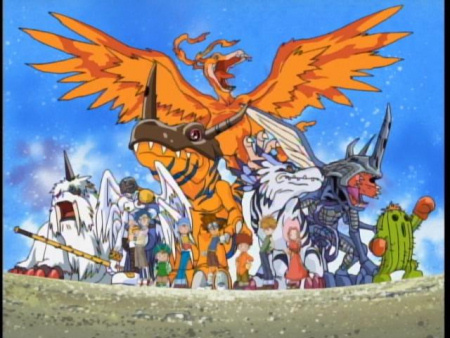 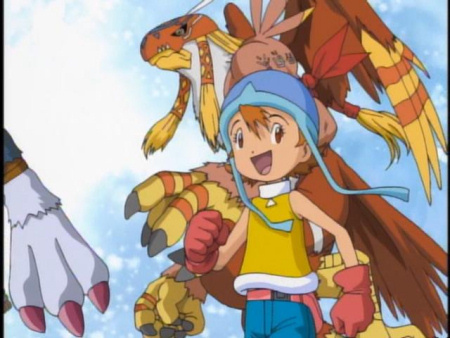 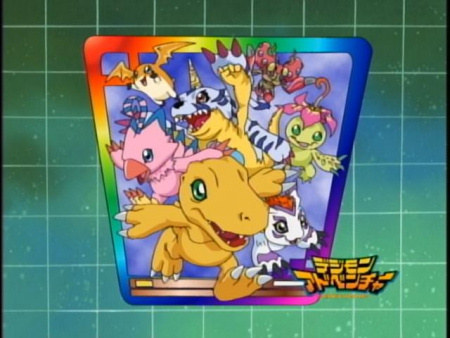 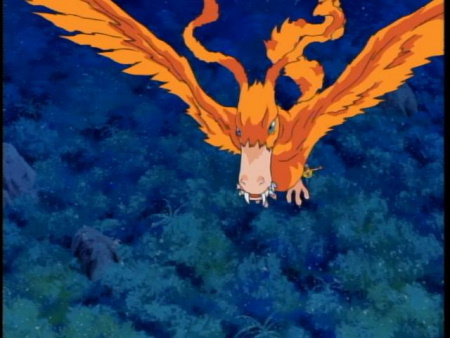 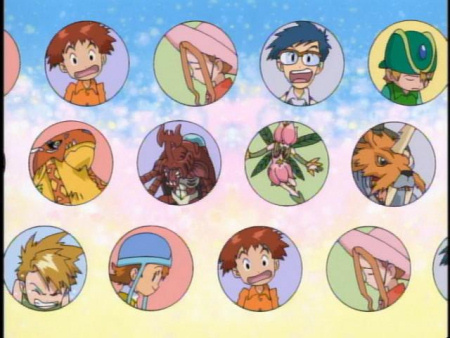 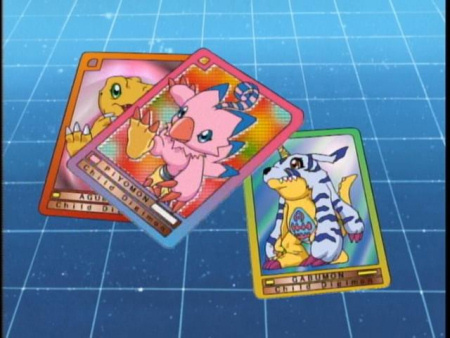 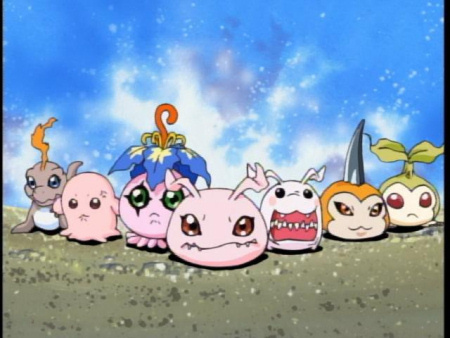 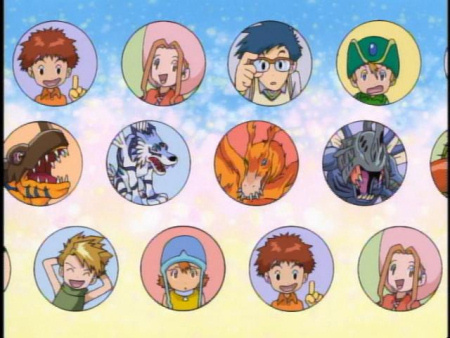 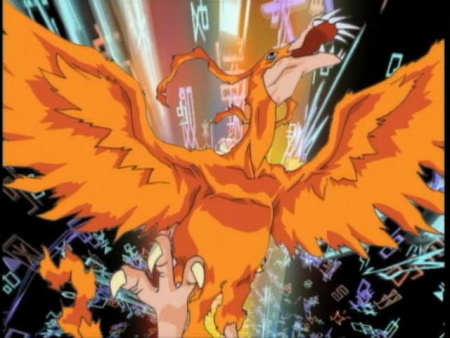 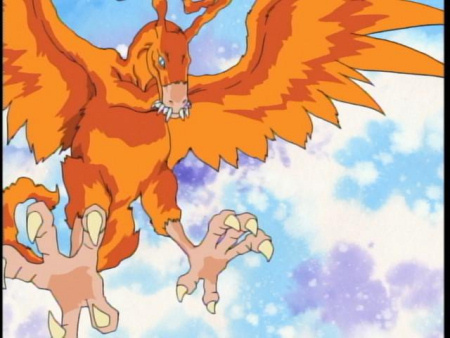 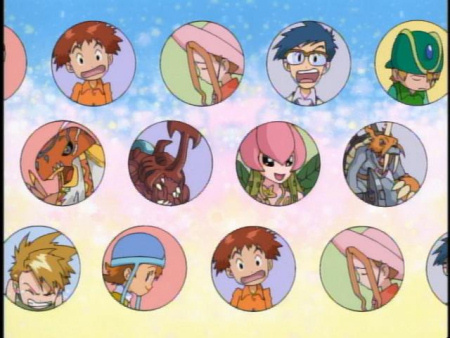 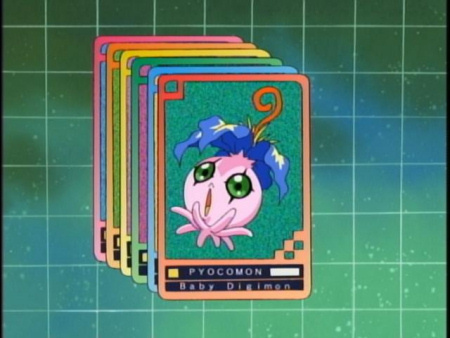 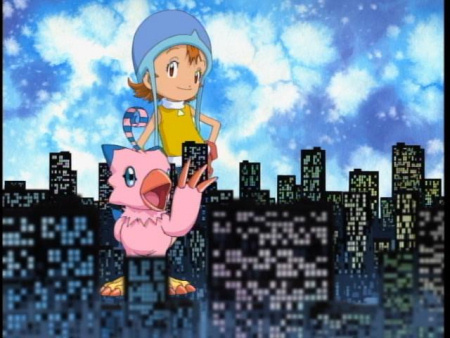 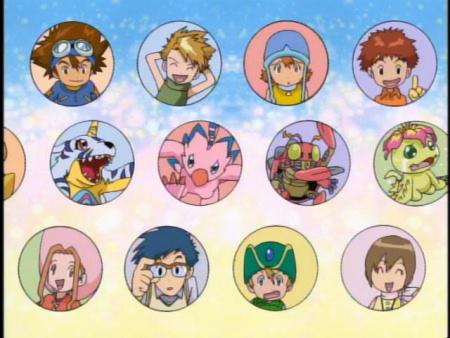 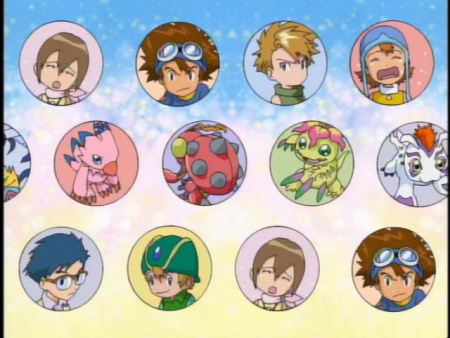 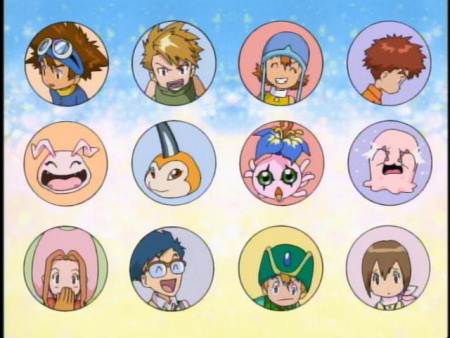 These screenshots were all taken from the Digimon Adventure DVDs by yours truly. 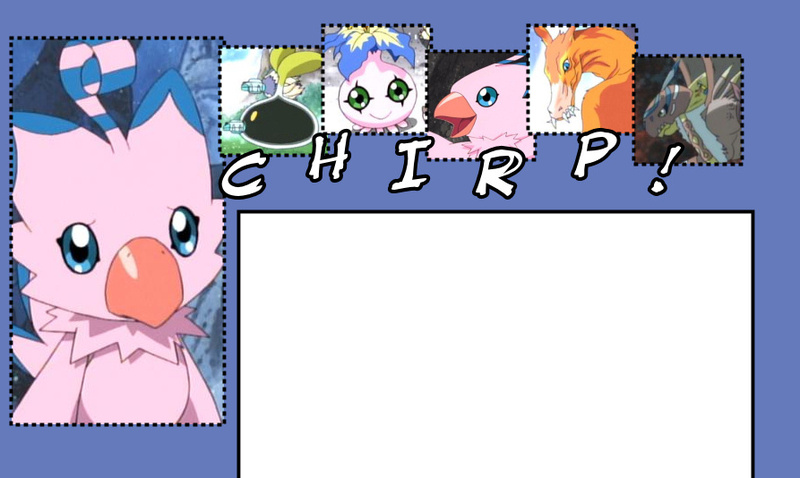 If you want to use them for anything, it would be SO swell if you could give me credit!! 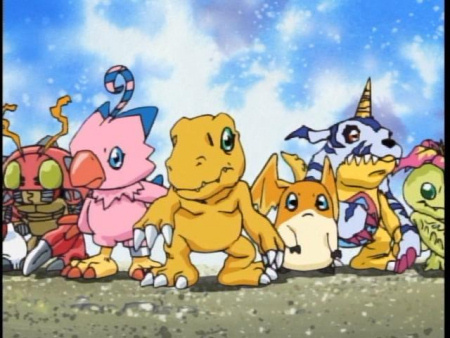 And please don't direct link. 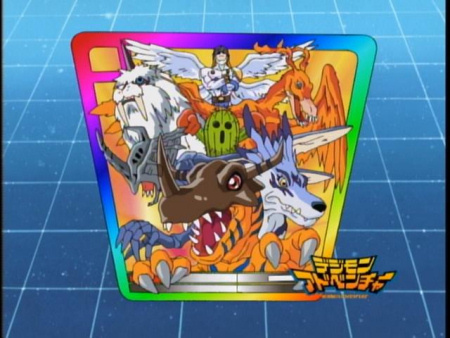 Click on the thumbnails with the horrible quality to view the full sized images.